The company is also asking people to sign a petition. Portland's e-scooter pilot program ended Nov. 20, but Bird is not flying out quietly. On Friday, the Santa Monica, Calif.-based company announced plans to hold a rally in front of Portland City Hall at noon on Dec. 12. 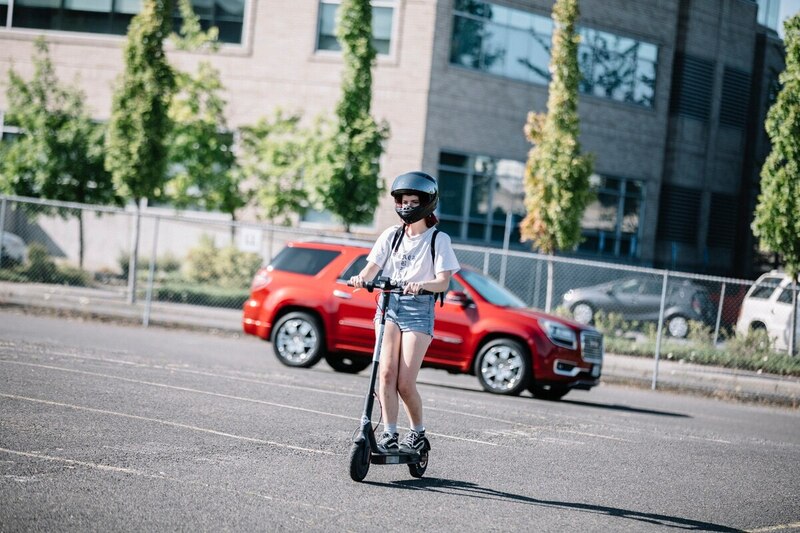 The e-scooter operator sent out a mass email asking Portlanders to RSVP for the event, which it says is an attempt to "get Bird back on the road as soon as possible." "Let's show City Council how much we appreciate their work making Portland a leader in sustainable transportation," the email reads. Prior to the program ending, on Nov. 2, the company's senior manager, Marlo Sandler, sent a letter to City Commissioner Chloe Eudaly boasting job creation in the form of overnight scooter chargers. 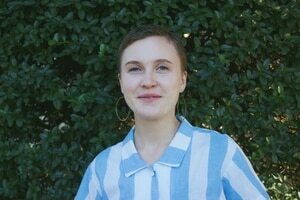 Bird is also asking residents to sign a petition of support for bringing e-scooters back to the city. A representative for the company did not immediately respond to request for comment on what the rally will entail. Bird was founded by Travis VanderZanden—a former ride-hailing company executive who has worked in the executive ranks of both Uber and Lyft. The City Hall rallies a template used by the largest companies in the so-called "sharing economy"—both Uber and Airbnb coordinated mass displays of support for the benefit of Portland officials. Among the three companies renting out scooters in Portland, Bird is perhaps the most aggressive in its tactics. Twelve entire pages of the company's application to run scooters in Portland were redacted—far more than any other company application WW requested. Dylan Rivera, a spokesman for Portland Bureau of Transportation, said that's because Bird's lawyers fought harder than the others to keep quiet what they consider "trade secrets."